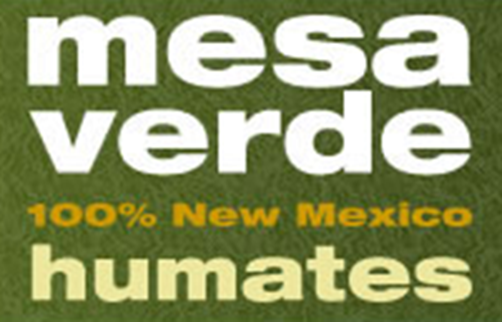 Natural, mined humate deposit from New Mexico. Reduces compaction, improves soil tilth and nutrient holding capacity. Stimulates soil microbial life by providing long lasting background carbon source. Aids in sodium (and other toxic nutrients) buffering.